Mayiladumpara is a grove at Nedungathpara takes its name from the large number of peacocks (mayil) found here that can be sighted often at dawn and dusk. 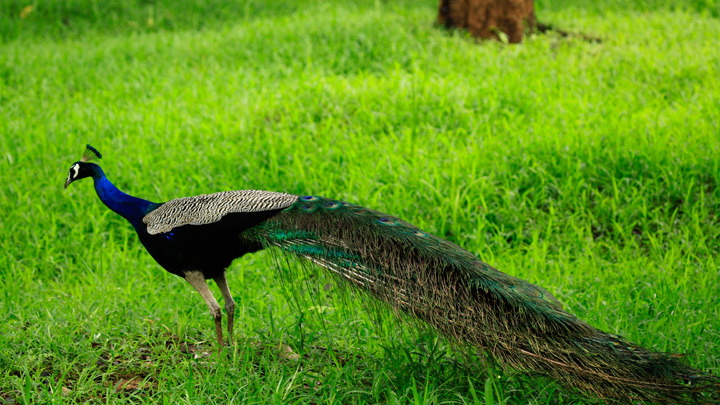 About 200 peacocks inhabit the extensive forests of the Mayiladumpara Sanctuary at Nedungathpara near Palakkad. Not bound by gates, the sanctuary which has been home to peacocks since ages, allows free access to visitors.